© 2016. Published by Canadian Human-Computer Communications Society / Société canadienne du dialogue humain-machine. ISBN 978-0-9947868-1-4. 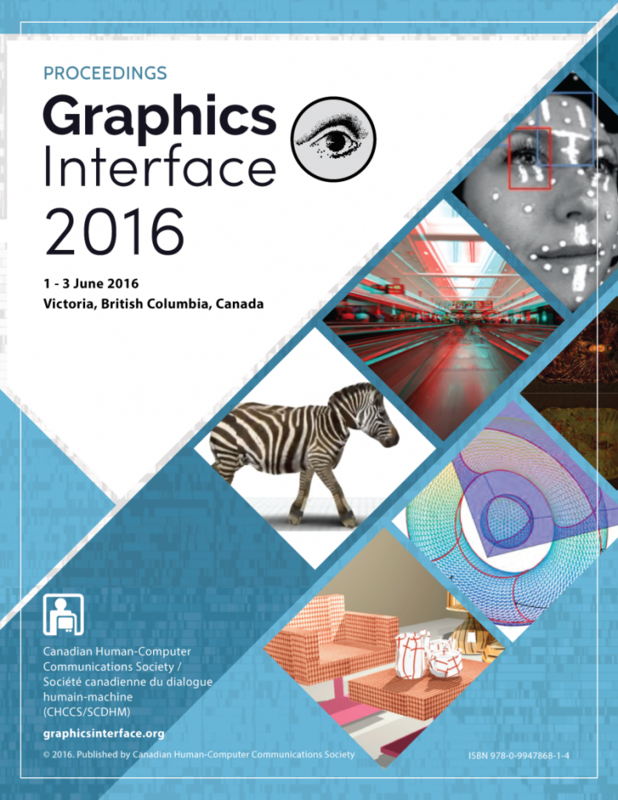 The program for Graphics Interface 2016 features 26 papers. The committee received 33 (HCI) + 29 (Graphics) submissions. Among these high-quality submissions, we were able to accept 13 papers from the HCI track (39%), and 13 papers from the Graphics track (45%). The program committee comprised 29 experts from Graphics and HCI. Each paper was formally reviewed by two committee members, at least two external reviewers, and often received informal reviews from more.